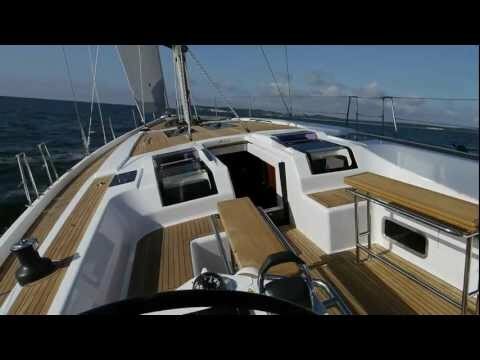 Hanse 575 Pharia is a luxurious sailing yacht available for vacations in Greece. With 3 cabins and 3 wc it is perfect choice for 6 guests. Galley:Gas stove & oven , Deep freezer , Cuttlery - Kitchen equipment , Pans, plates, glasses, spoons, knifes, etc. Please use the form below in order to send an inqury regarding Hanse 575 - Pharia.